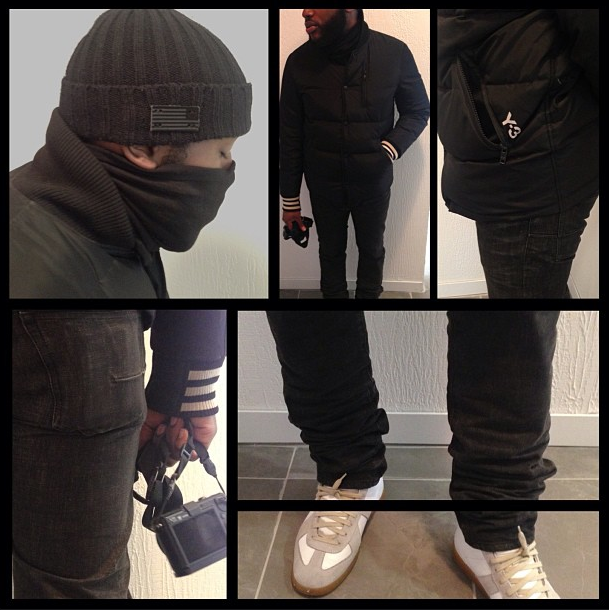 Denim Report: BBC x Bee Line x Naked and Famous !!! BBC x Bee Line has teamed up with one of my favorite denim brands Naked and Famous to put together a pair of limited edition “weird guy” cut jeans. The lightweight japanese selvedge is a really good look for all parties involved. The jeans stay true to what naked and famous is all about by keeping their weird guy fit (a low rise with a tapered leg). While BBC x Bee Line keeps the markings of a rocking jelly bean astronaut girl and the honeycombs all over the tagging. These are super limited, so catch them while supplies last at the BBC Ice cream store in Soho NYC. Recently Jeremy Scott visited Terry Richardson’s studio, and posed for a few shots. 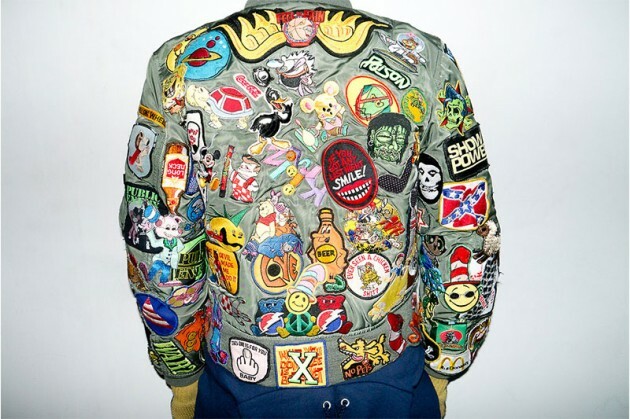 Take a look at his well detailed jacket!! 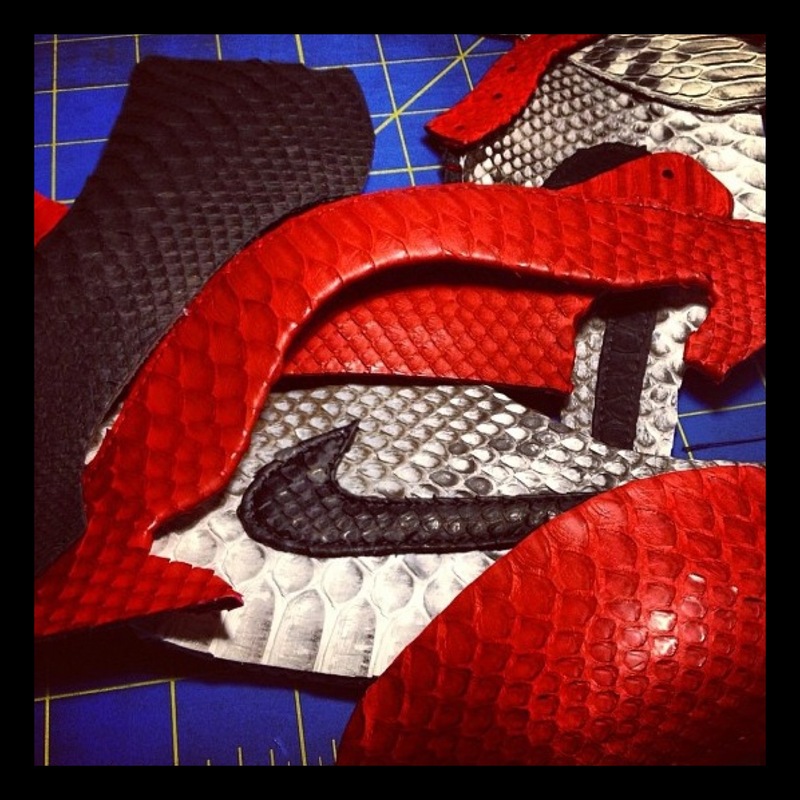 Jake Ferrato, also known as JBF, is a premium street-wear customizer. 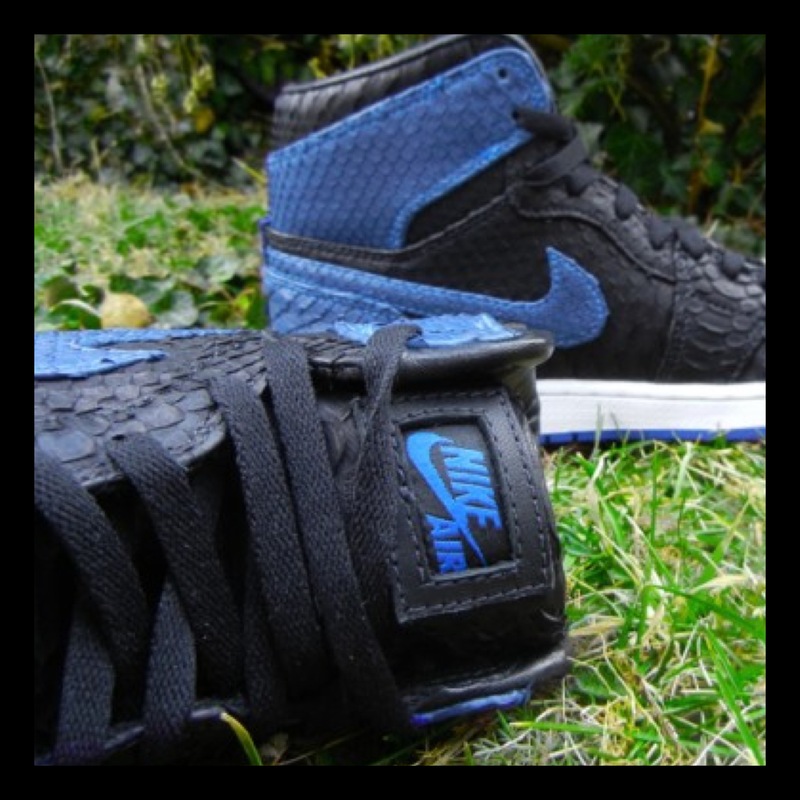 Known for recreating the popular Air Jordan 1s, with genuine python leather and sheepskin lining. 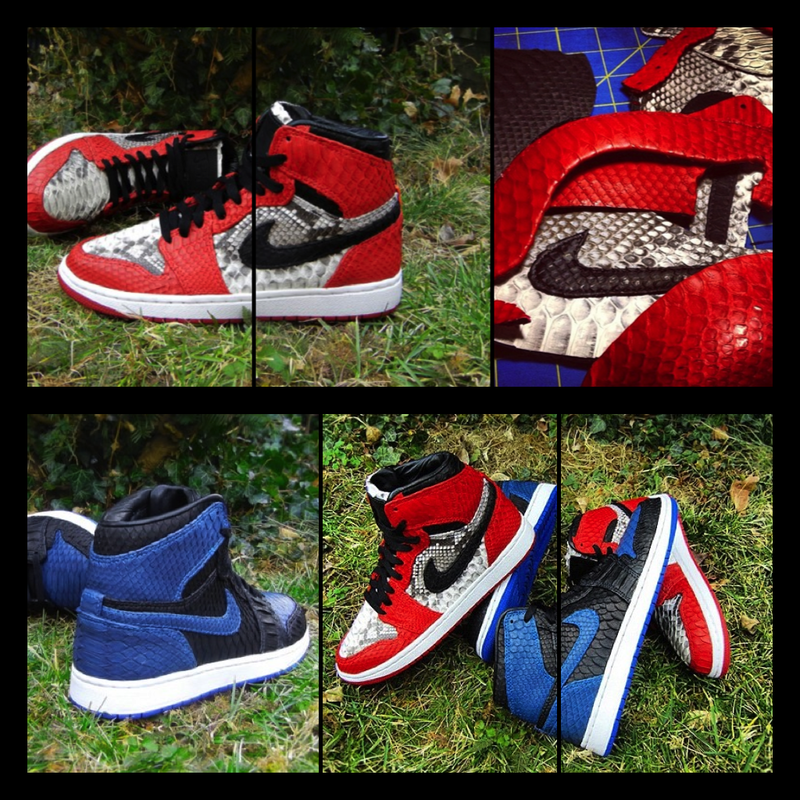 Below are a few samples showcasing the overall design after customization of the Chicago and Royal Blue Jordan 1s. 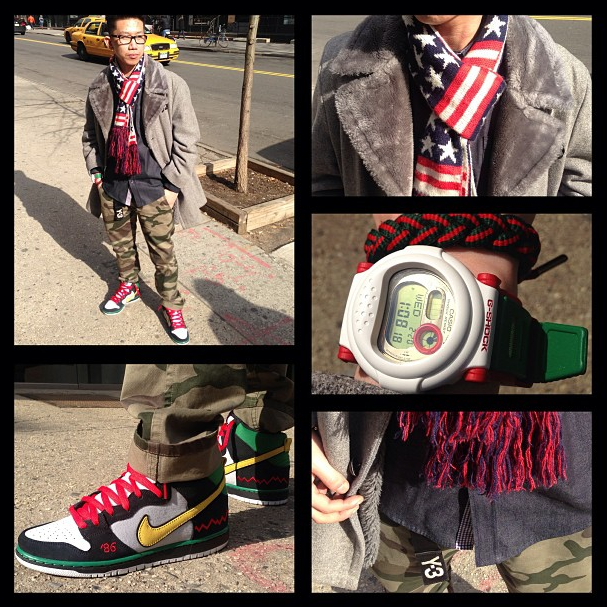 Honestly this is one of the dopest customizations I have seen in awhile. The color way and concept of this creation is really impressive. 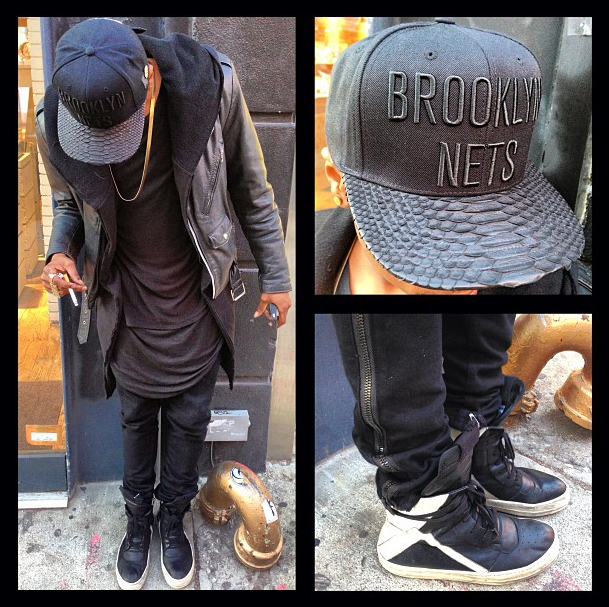 Each customer has to provide a pair of unworn sneakers in order for JBF to recreate and add his special touch. Attainable for $800 a pop. 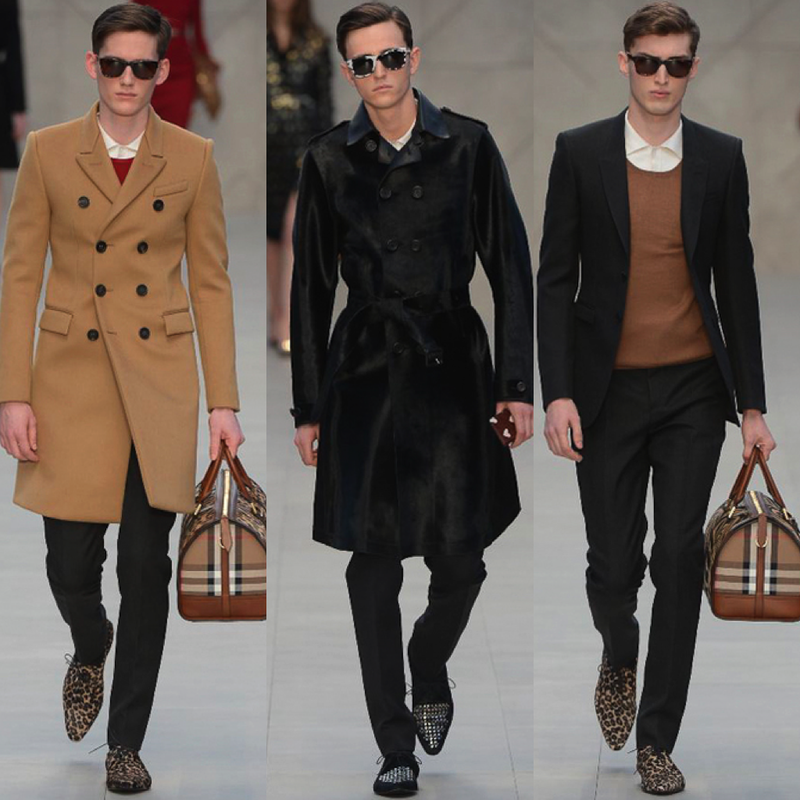 Founded in 1856 by 21 year old Thomas Burberry, this british luxury fashion house has brought us polished, structured, and stylish pieces for more than a century. 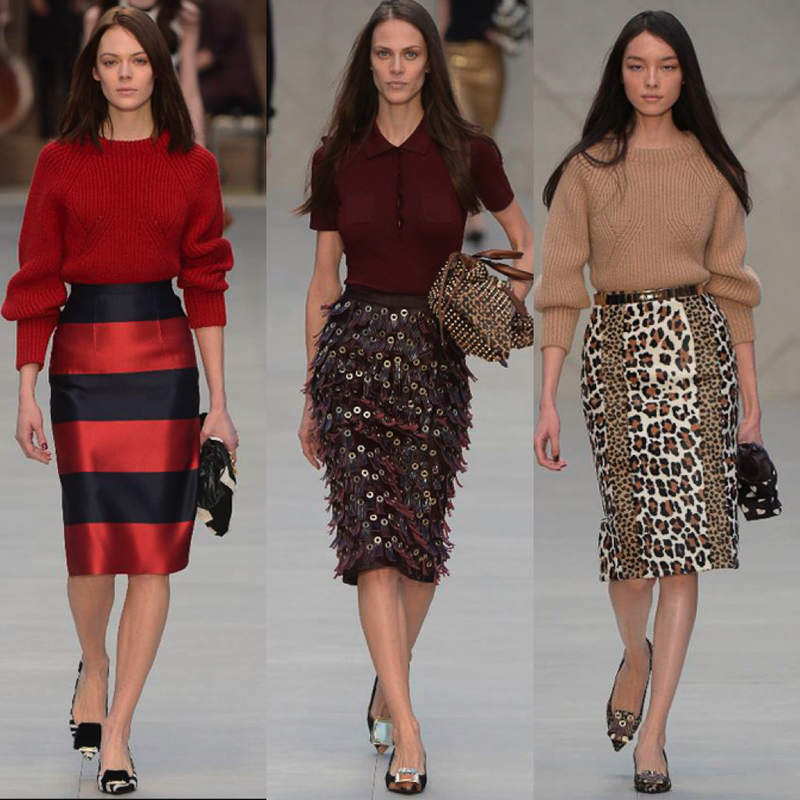 At london fashion week, the chief creative officer Christopher Bailey brought nothing less than what is expected from the brand. From romance, to futurism the collection was pure genius. An assortment of fabrication and textures were far and wide on the runway. Guys and gals alike will enjoy the spin on the classic trench, along with the various animal prints, and latex incorporated ensembles.